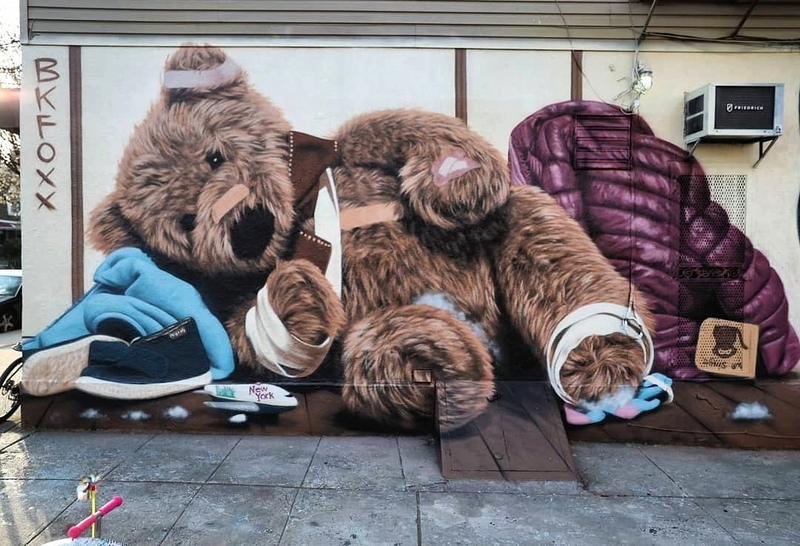 New York, USA: new piece by BKfoxx. 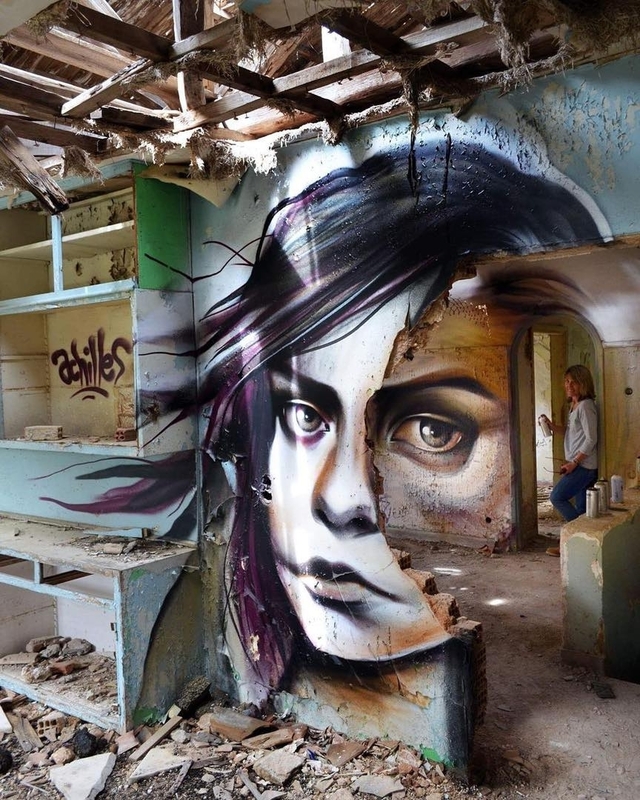 Athens, Greece: new piece by Argentinian artist Achilles. 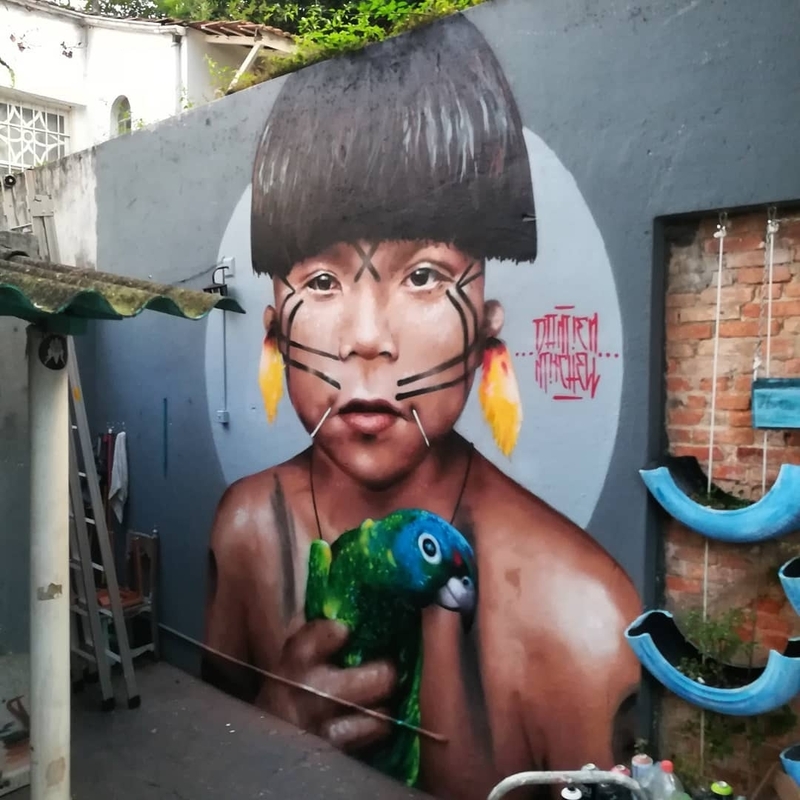 Sao Paulo, Brazil: new piece by australian street artist Damien Mitchell.